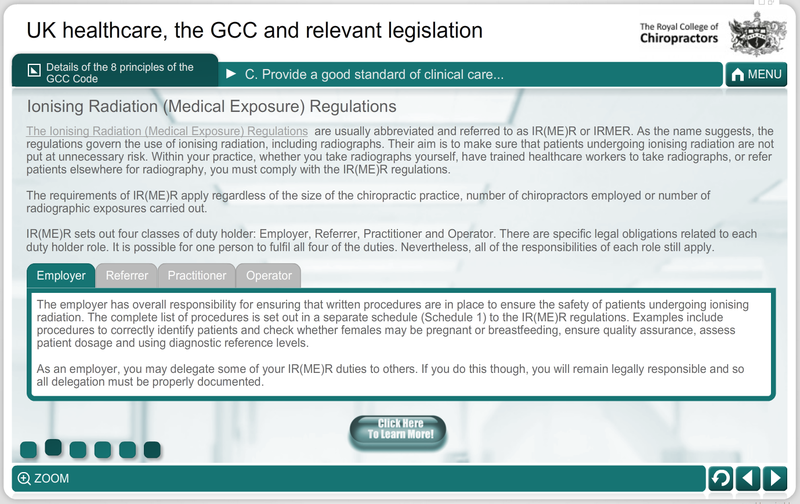 The Royal College of Chiropractors holds a large catalogue of online learning resources, from online modules to tutorials and recorded lectures. UPB1: Understanding Psychosocial Barriers Part 1 of a three-part RCC diploma programme on understanding how non-physical factors can provide barriers to a patient’s recovery, and how to manage them. 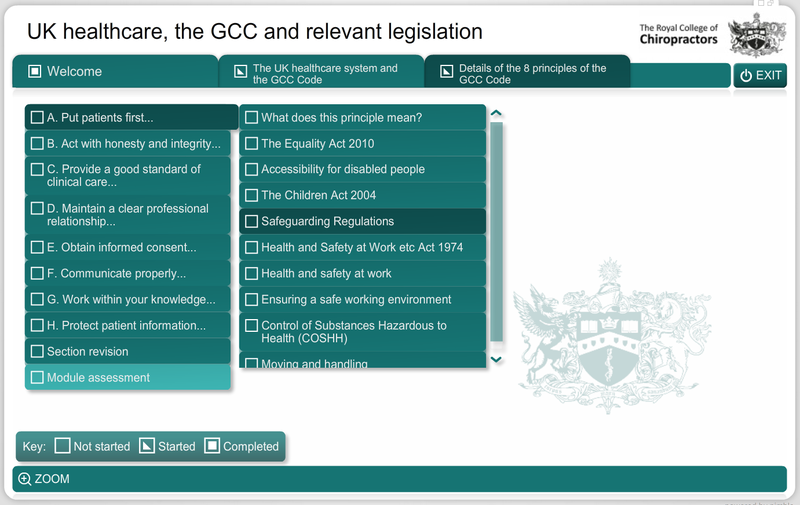 TC1: UK healthcare, the GCC & relevant legislation Preparation for UK GCC Test of competence candidates. 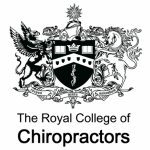 ST1: How to Find the Right Job Guidance for chiropractic undergraduates on gaining suitable employment after graduation. PC9: Motivational interviewing Business management support for new graduates. PT1: The PRT Programme: What does it involve? PT2: What Characterises an Effective Mentor? 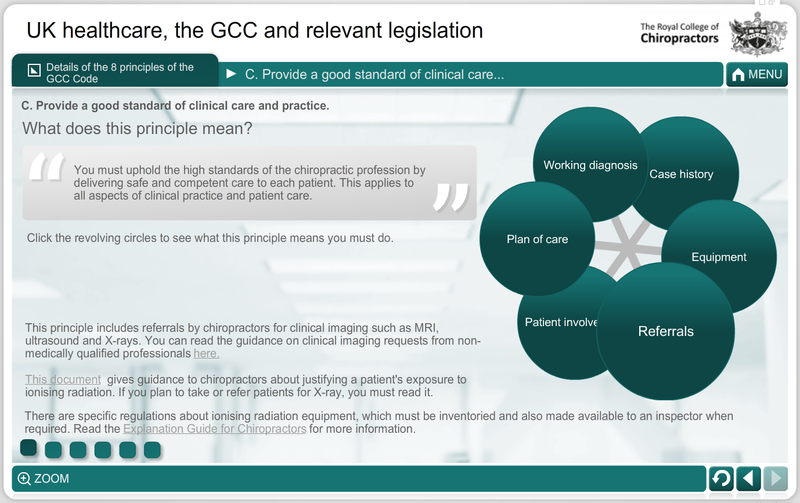 PT3: The Learning Cycle and Learning Styles Online training for PRT Trainers.